Cannabis POS software for Cannabis Retail and Medical Marijuana Dispensaries (Point Of Sale Terminal) affordable and smart than ever before! Simplicity Is the Key. 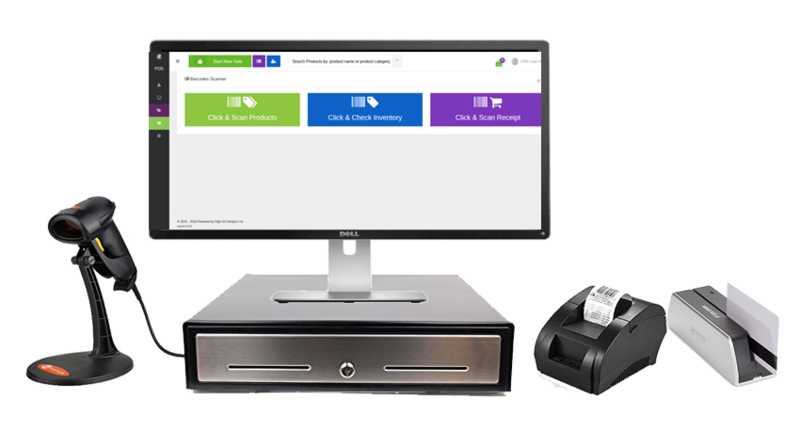 Our Cannabis Retail POS software it is integrated with Inventory management systems and with our ecommerce Cannabis Dispensary Content Management System. No more duplicates entries or inventory mess. The cannabis system provides the ability to charge your customers with key-in credit card numbers or you can use our third party credit card and interact cards swipe machines with our merchant account built in (credit card integration). What you need is a PC or tablet and internet connection in order to start your own Medical Marijuana front store.